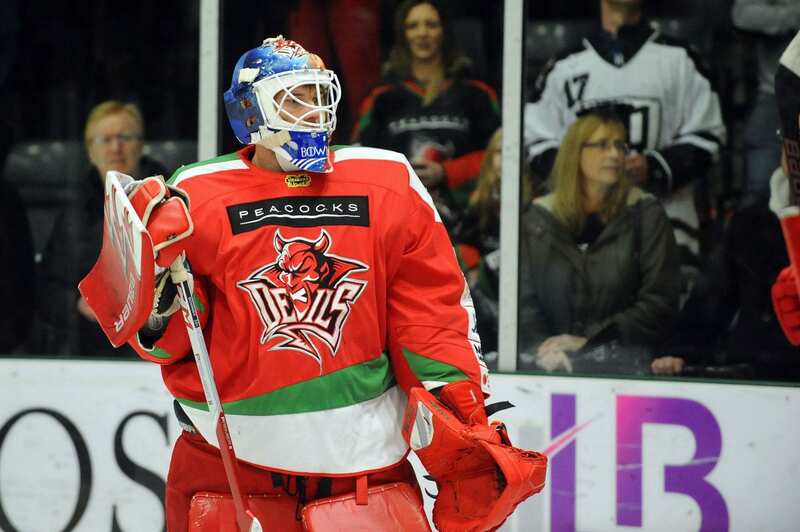 Cardiff Devils netminder Ben Bowns admits the Elite League title race this year has been a bit more challenging – but it hasn’t stopped him from enjoying it. 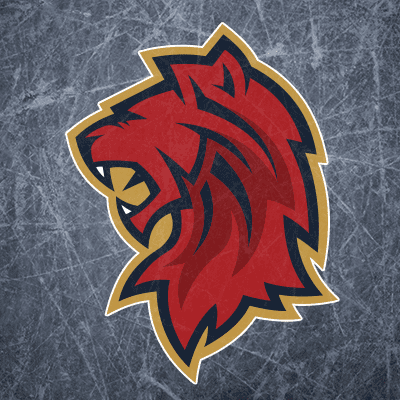 The Devils go into the weekend needing victories from their final two games to clinch a third straight title, with Belfast Giants continuing to breathe down their necks. And as Andrew Lord’s side prepare to host Milton Keynes Lightning, Bowns is refusing to take the bottom of the table team lightly. “MK might be at the bottom, but they’re a really good team, especially since the current coach took over and they’ve kicked into another gear,” he said. “They don’t get enough credit for how good they actually are and how well they can counter. We know it won’t be an easy task and previous meetings have seen high scoring games. Hopefully for my sake not this time. “But the title race for me this year has probably been a little more stressful, going for three in three which is a big one. That being said, it has been enjoyable and there are a few personal reasons for me why I want to do it again. “It brings more pressure, but I’ll take it as it comes and hopefully on Sunday, I’ll be celebrating, but I’ll take it as it comes. 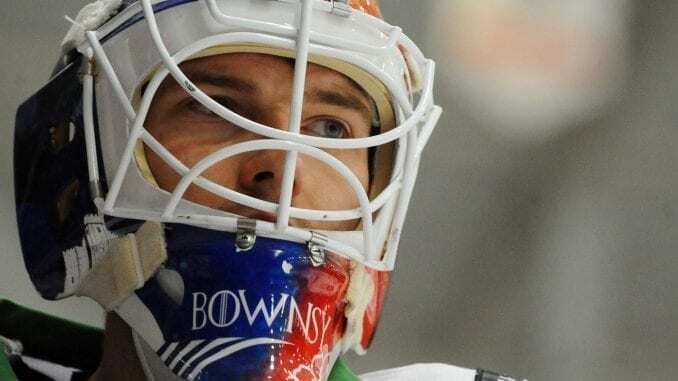 Bowns reflected on last Sunday’s surprise 3-1 loss at Dundee Stars, which seemed to give Belfast a lifeline after their own loss at Manchester Storm last Friday. The goalie insists it was one of those things, admitted Omar Pacha’s side were the better team on the night, but remains satisfied the destination of the title is in their hands. He added: “In Dundee on Sunday, it was one of those things and we were disappointed. They were hungrier than us and they out battled us and they deserved to win. “The guys accepted that on the night and moved on, like we have every other game we’ve lost. We took ten minutes, let us burn us, fuel us then on to the next one. You can’t dwell on these things. “It’s pretty much the same as every week in the dressing room. We’ve known for a while now we’d end up playing these big games. Every year we’ve been here, we’ve been in the hunt for the title and we’ll take it as it comes. 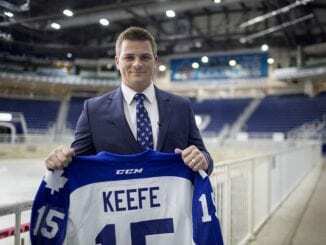 “A lot of the guys here have been involved the last few years and everyone’s experienced enough to know once you get to this stage, you can’t really change the approach, no matter how big the game seems on paper. 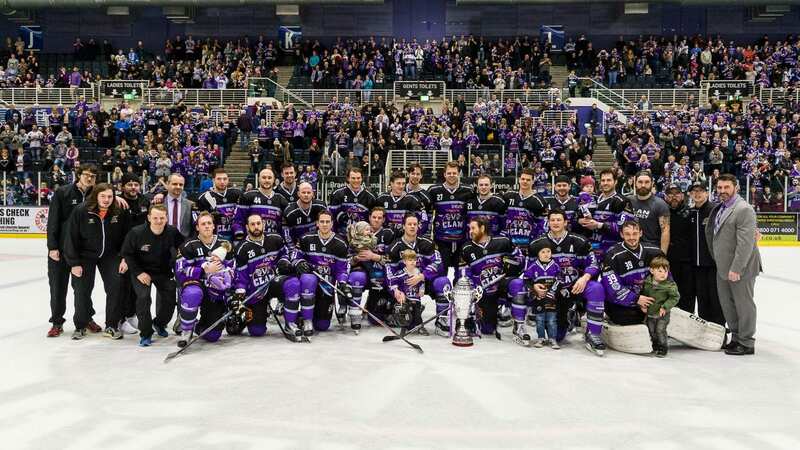 Highlights from the Elite League game between Edinburgh Capitals and Braehead Clan on Sunday, 27th November.